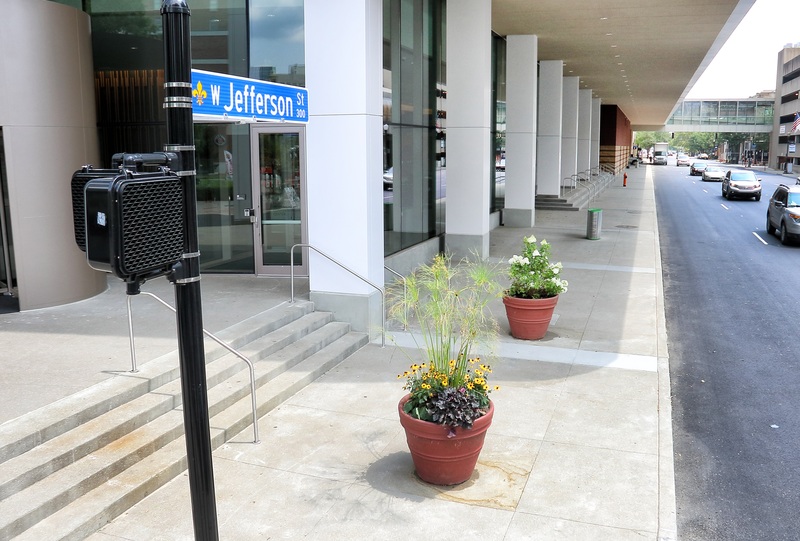 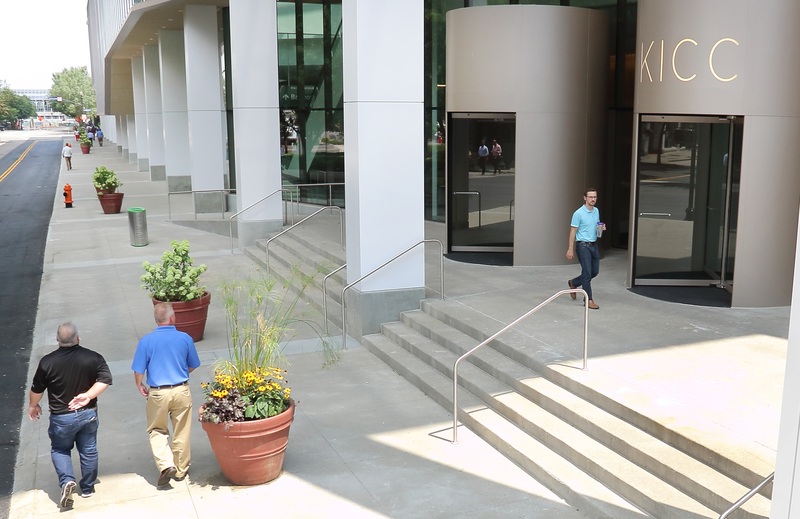 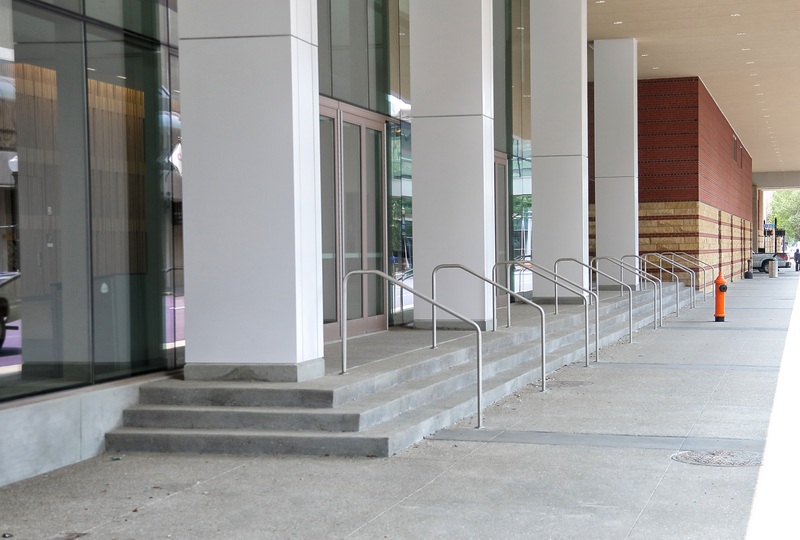 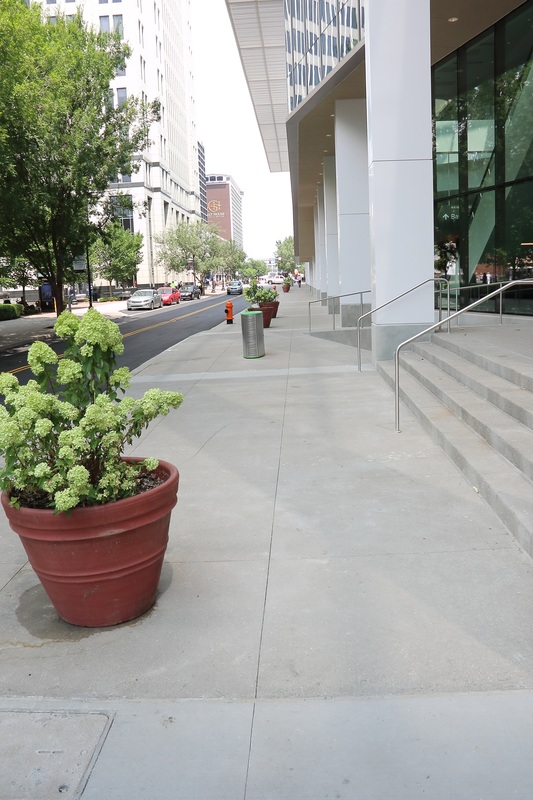 When Metro Louisville started the expansion and redesign of the Kentucky International Convention Center, E-Z Construction was chosen to construct the exterior sidewalks, curbs and stairs. 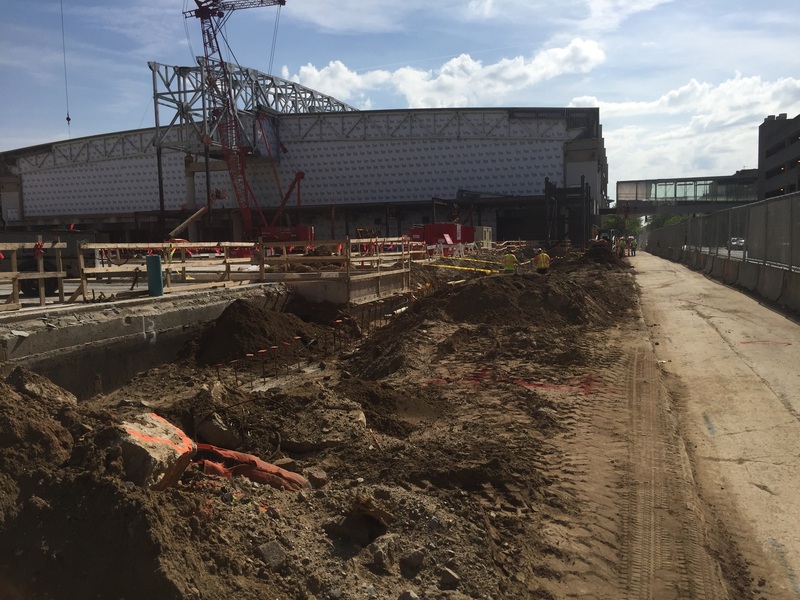 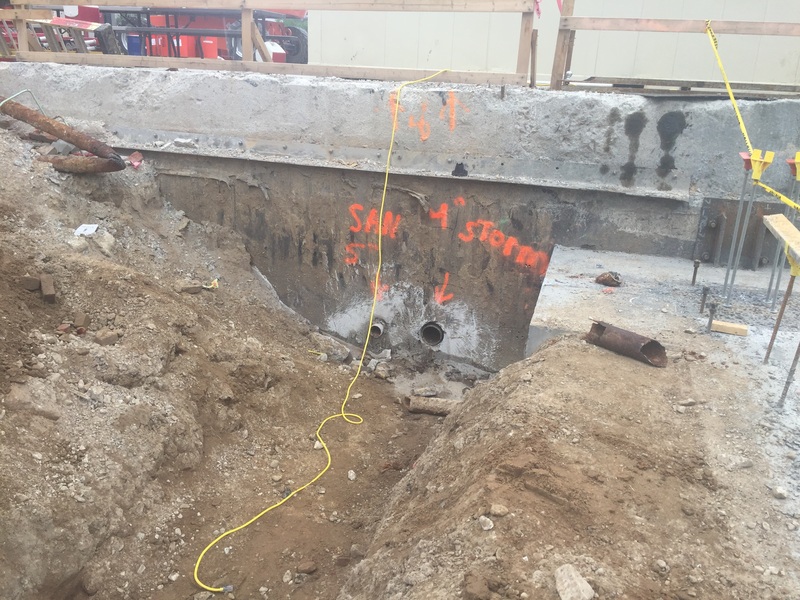 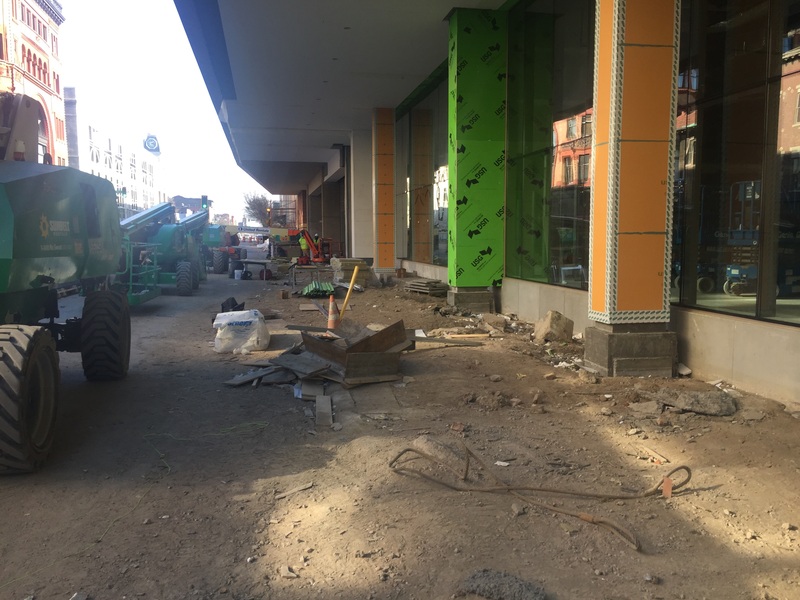 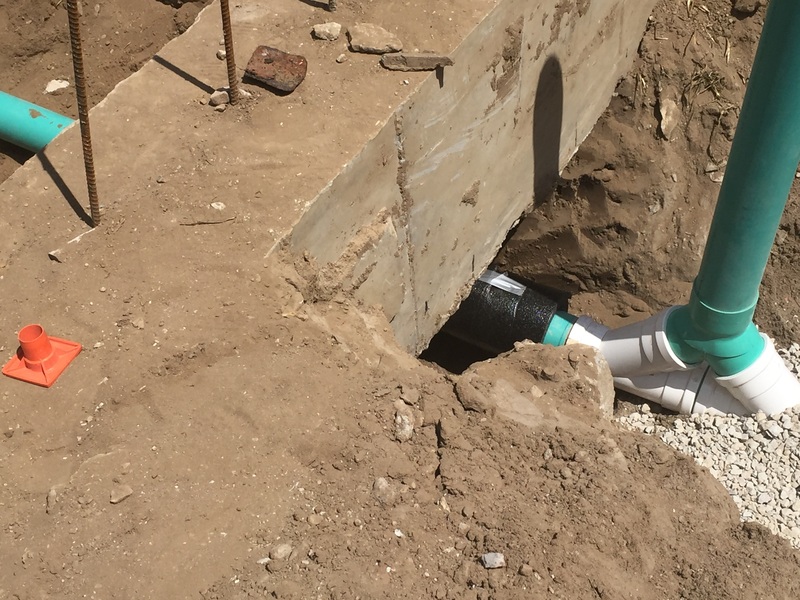 Once the work started, E-Z was contracted to perform additional demolition, drainage and electrical duct bank excavation throughout the entire block, in and around dozens of existing underground structural and utility challenges. 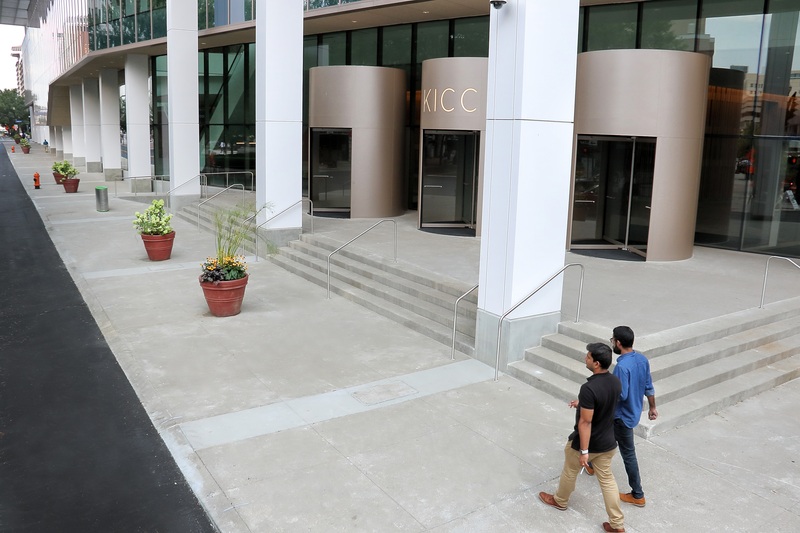 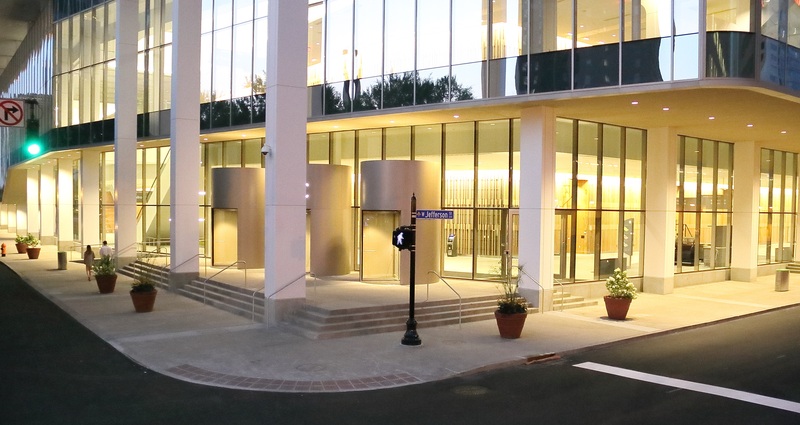 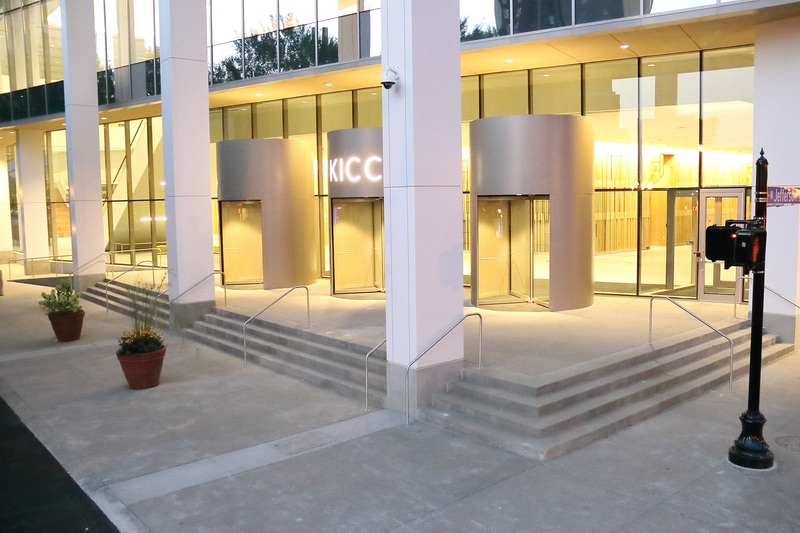 Using our extensive experience with streetscapes and custom concrete, the tight multifaceted completion schedule was successfully completed. 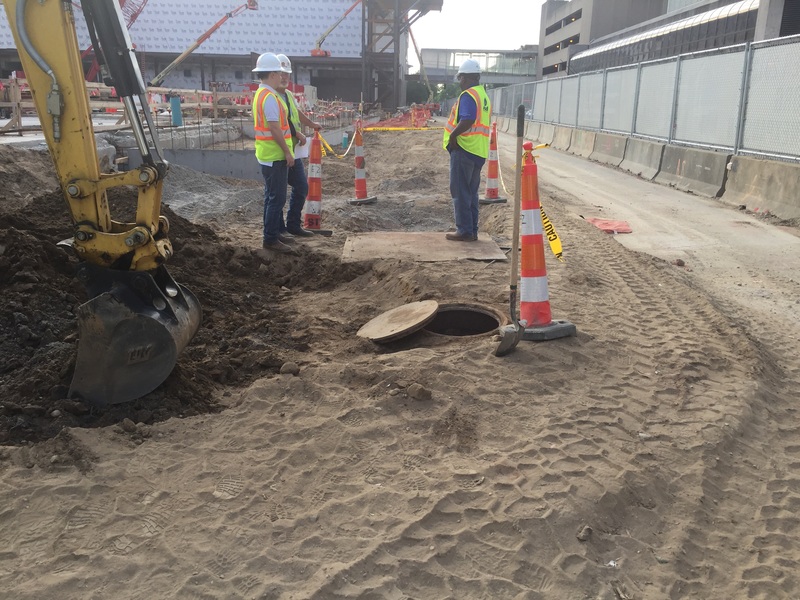 E-Z’s cooperation with the construction manager and safety program resulted in a safe and compliant project.